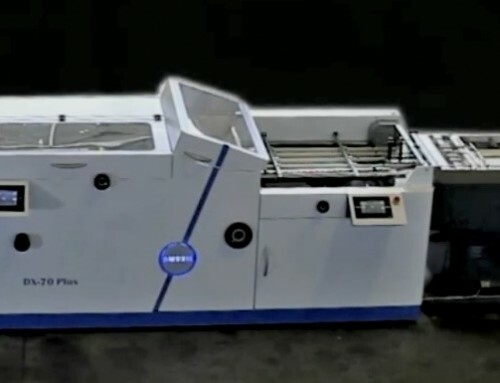 Technological innovation has always been at the heart of Pixartprinting’s operations, and the firm’s manufacturing department is unparalleled throughout Europe. 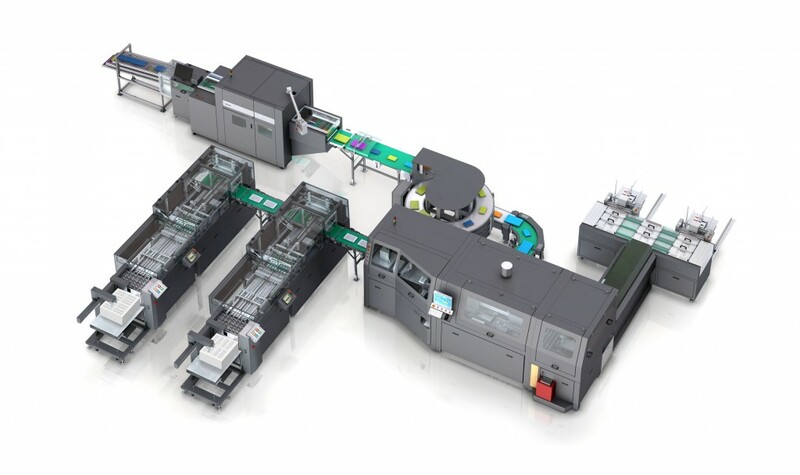 Cutting-edge solutions and equipment made specifically by the producers to satisfy the Venetian web-to-print company’s demands for efficiency and automation give it a competitive advantage, which it then passes on to its customers through its quality and service at competitive prices. 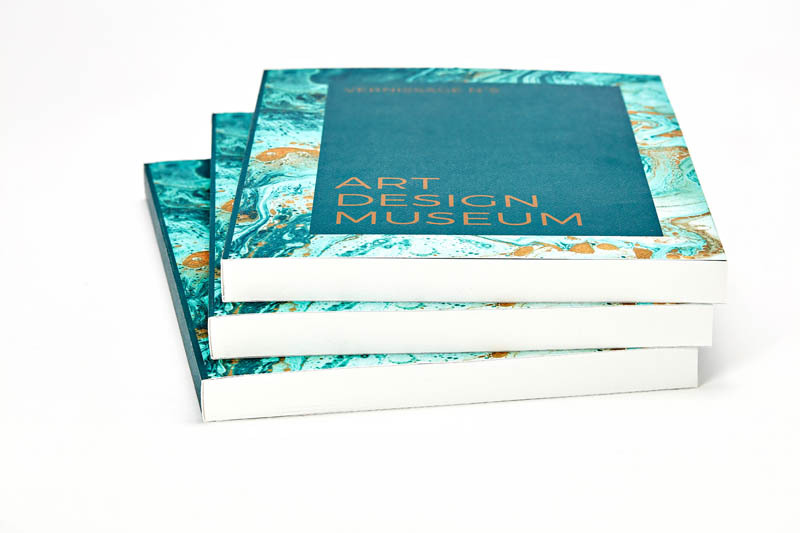 The exclusive perfect binding system, custom-built by Tecnau to Pixartprinting’s specifications, is the latest addition to this environment, enhancing the company’s print setup for short-run digitally printed books, catalogues and magazines. 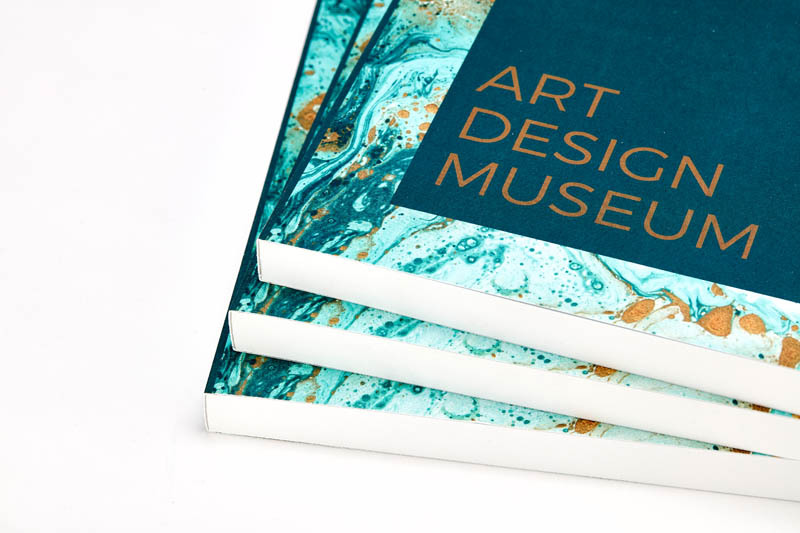 “After assessing our production needs, we realised there were no machines currently on the market that could guarantee the performance we were aiming for”, commented Alessio Piazzetta, plant manager at Pixartprinting. 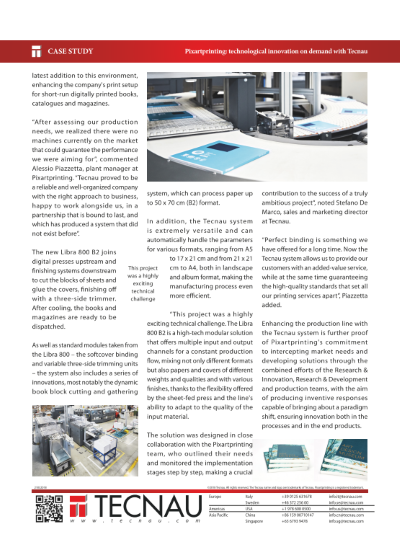 “Tecnau proved to be a reliable and well-organised company with the right approach to business, happy to work alongside us, in a partnership that is bound to last, and which has produced a system that did not exist before”. 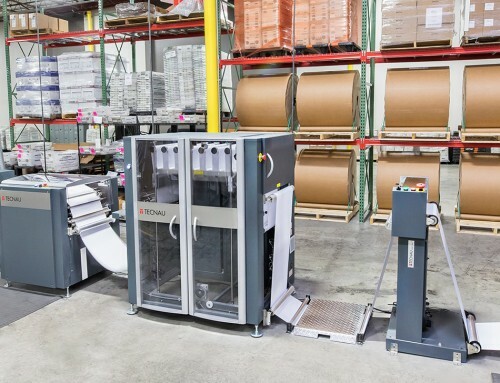 The new Libra 800 B2 joins digital presses upstream and finishing systems downstream to cut the blocks of sheets and glue the covers, finishing off with a three-side trimmer. After cooling, the books and magazines are ready to be dispatched. 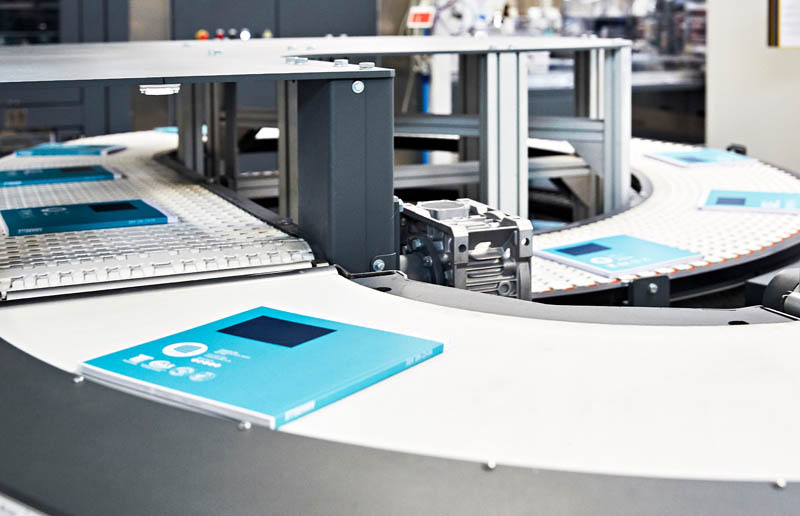 As well as standard modules taken from the Libra 800 – the softcover binding and variable three-side trimming units – the system also includes a series of innovations, most notably the dynamic book block cutting and gathering system, which can process paper up to 50 x 70 cm (B2) format. 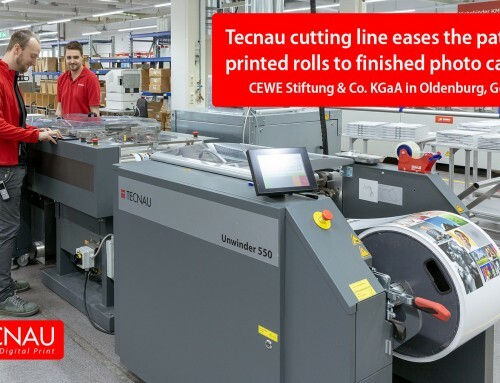 In addition, the Tecnau system is extremely versatile and can automatically handle the parameters for various formats, ranging from A5 to 17 x 21 cm and from 21 x 21 cm to A4, both in landscape and album format, making the manufacturing process even more efficient. “This project was a highly exciting technical challenge. 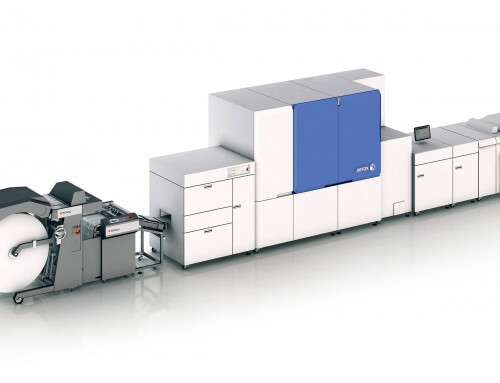 The Libra 800 B2 is a high-tech modular solution that offers multiple input and output channels for a constant production flow, mixing not only different formats but also papers and covers of different weights and qualities and with various finishes, thanks to the flexibility offered by the sheet-fed press and the line’s ability to adapt to the quality of the input material. 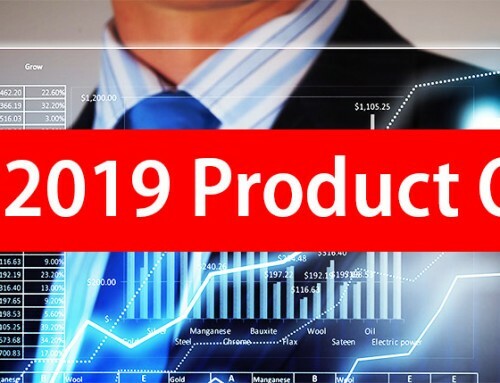 The solution was designed in close collaboration with the Pixartprinting team, who outlined their needs and monitored the implementation stages step by step, making a crucial contribution to the success of a truly ambitious project“, noted Stefano De Marco, sales and marketing director at Tecnau. “Perfect binding is something we have offered for a long time. 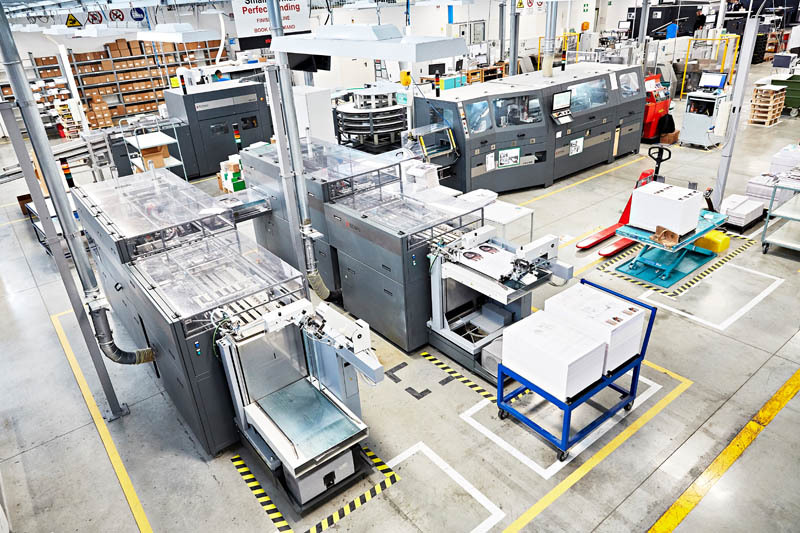 Now the Tecnau system allows us to provide our customers with an added-value service, while at the same time guaranteeing the high quality standards that set all our printing services apart”, Piazzetta added. 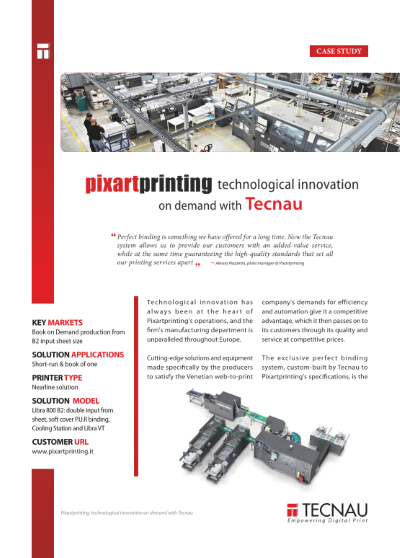 Enhancing the production line with the Tecnau system is further proof of Pixartprinting’s commitment to intercepting market needs and developing solutions through the combined efforts of the Research & Innovation, Research & Development and production teams, with the aim of producing inventive responses capable of bringing about a paradigm shift, ensuring innovation both in the processes and in the end products. 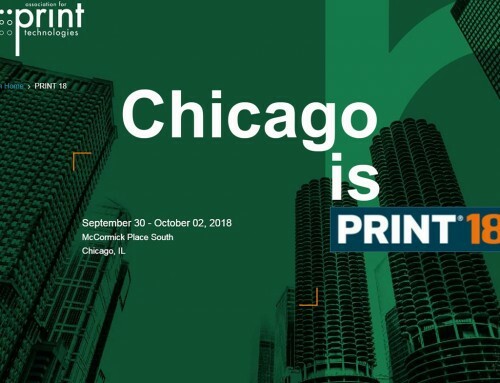 Pixartprinting, founded in 1994, is a company that specialises in providing a range of online print services: small format items (magazines, catalogues, postcards, stickers, labels, flyers, etc. ), large format objects (high resolution prints, indoor and outdoor posters, banners, display stands, etc. ), packaging, fabric prints and much more. 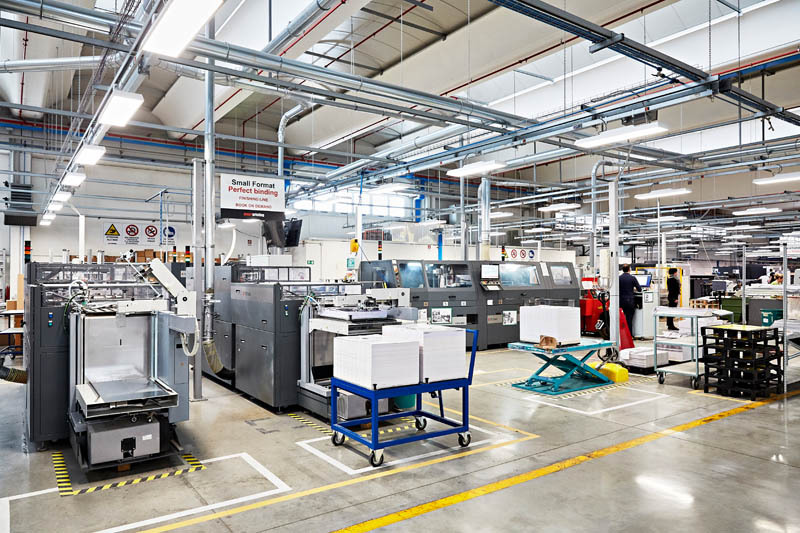 Today, Pixartprinting employs 700 people, has more than 600,000 active customers across Europe and processes an average of 10,000 jobs a day. Production is based at the company’s headquarters in Quarto D’Altino, Italy. Using next-generation machinery unrivalled in Europe, the firm provides fast shipping with guaranteed delivery dates in Italy and abroad. Pixartprinting’s first-rate customer service includes TÜV-certified mother-tongue support. Pixartprinting is part of Cimpress (Nasdaq: CMPR), the world leader in mass customisation.